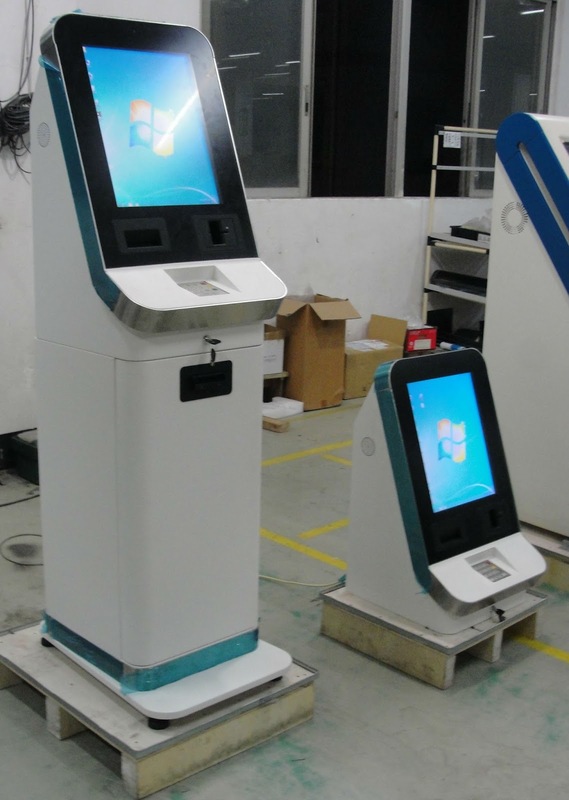 KTGroup latest innovation borne from a decade of experience in design and requirements for self-service machines the Selfie Pay brings several unique characteristics to its design that makes the overall machine the overall winner of KT Group best achievement design in 2015. Selfie Pay features a head unit that offers cashless payment by card or contactless modules, a printed receipt and scanning of bar codes which make up core basis in any self-service transaction terminal. 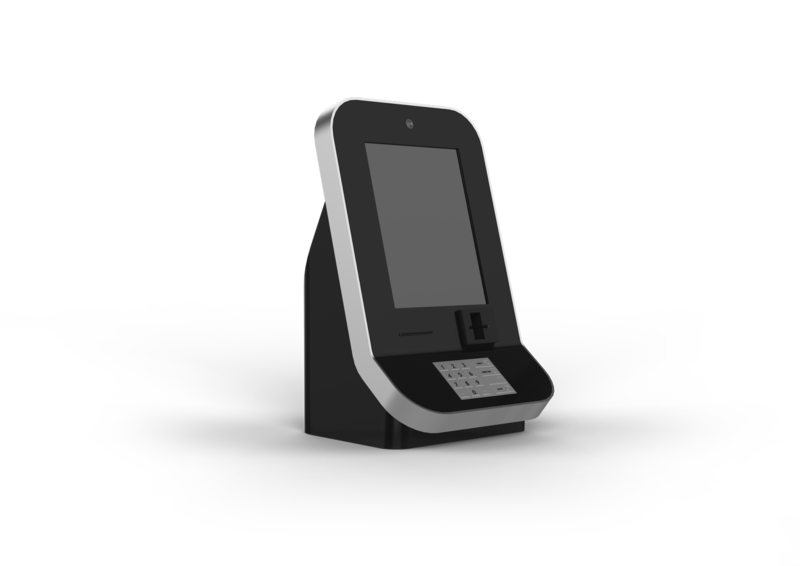 Its powered by a mini ITX pc and interaction is via the 19-inch touch monitor installed that also comes with toughened glass for additional safety. Selfie Pay offers to those retailers requiring to accept cash a pedestal base that offers integration of a host of different cash options from note accepters, coin validator to note and coin recyclers which all our inbuilt into its prefabricated UL certified safe for accredited security. 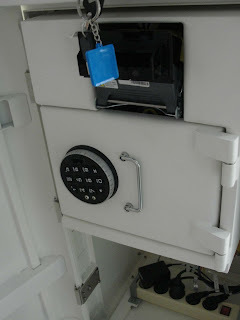 Robust safe is manufactured from 12mm gage steel plate, and incorporates a UL electronic safe lock meeting banking and retail security features. 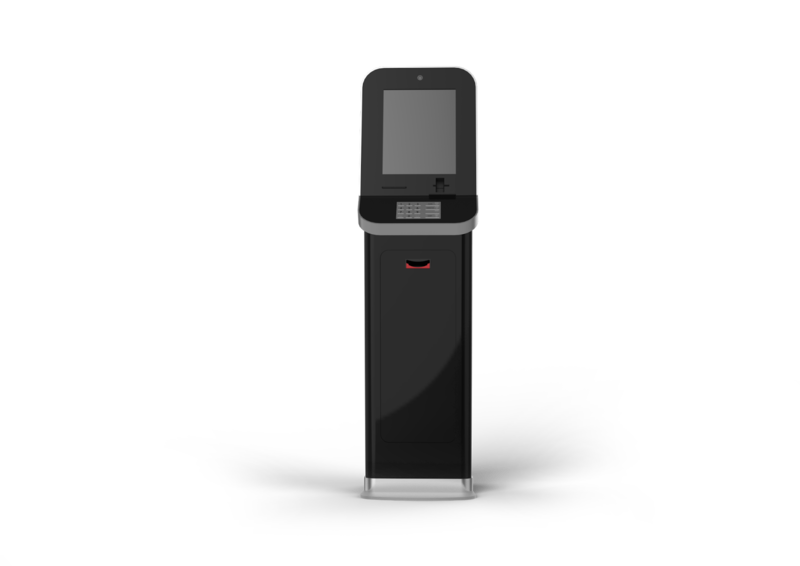 Selfie safe is housed within the free standing pedestal and is hidden by pedestal exterior enclosure and front door access makes for ease of accessing into the terminal. The Selfie Pay is available upon request contact KT Group for more information on product and pricing.